Boutelle, Sara Holmes. Julia Morgan, Architect. New York: Abbeville Press Publishers, 1988. McMurray, Lynn Forney. Personal Interview. 2 June. 2001. Steilberg, Walter T. "Some Examples of the Work of Julia Morgan." The Architect and Engineer of California Nov. 1918: 39-107. Wadsworth, Ginger. 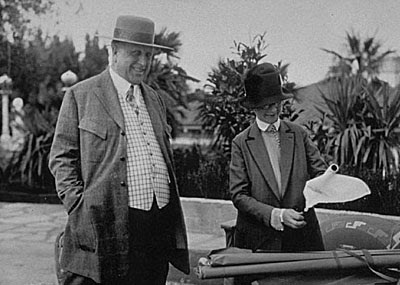 Julia Morgan, Architect of Dreams. Minneapolis: Lerner Publication Company, 1990.